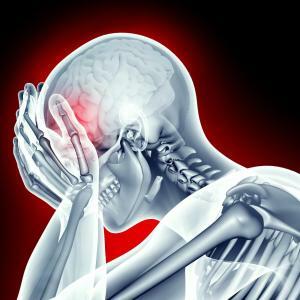 Multiple sclerosis (MS) is one of the most common neurological disorders – affecting over 2.3 million people globally – and it is the leading cause of nontraumatic disability in young adults. However,the availability of supportive resources and services for people with MS is scarce in many regions of the world. 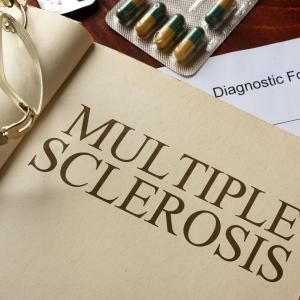 In Malaysia, the prevalence of MS is estimated at 2-3/100,000; the current Malaysian clinical practice guidelines on the management of MS recommend disease modifying agents, such as interferon-β and teriflunomide, as first-line therapeutic agents. 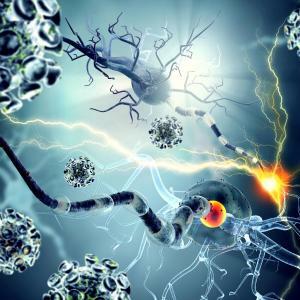 In this article, Dr Singer - in partnership with Sanofi and the Malaysian Society of Neurosciences - shares his insights into managing MS dynamically, highlighting the importance of early intervention in improving patient outcomes. CoQ10 isn't as popular as vitamin C or B in our daily lives but it's time to have a closer look at this vital nutrient. At the Schwabe-Menarini lunch symposium of the 11th International Congress of the Asian Society AgainstDementia (ASAD) 2017 held in Bangkok, Thailand, Professor Ralf Ihl highlighted the role of standardized Gingko biloba extract EGb 761® for the treatment of patients with behavioural and psychological symptoms of dementia (BPSD). Meanwhile, Associate Professor Nagaendran Kandiah presented clinical findings on the association between cerebrovascular disease (CVD) and dementia, and emphasized the role of EGb 761® in the management of dementia with CVD. 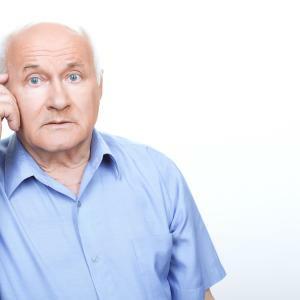 Blood pressure lowering medications and statins do not prevent cognitive and functional decline in elderly patients, according to results of the HOPE-3 trial* presented at the Scientific Sessions of the American Heart Association (AHA 2016) held recently in New Orleans, Louisiana, US. Roshini Claire Anthony spoke with Adjunct Associate Professor Gamaliel Tan, head and senior orthopaedic consultant at Ng Teng Fong Hospital in Singapore, on how GPs can help diagnose and treat lower back pain.